Elaine Petrone’s Miracle Ball Method™ is an innovative approach to reducing excess muscle tension that will in turn relieve your pain, reshape your body and reduce stress. more freely and improve circulation. The Miracle Ball Method™ will undo some of the habitual postures that shorten waists, tighten necks and shoulders and bulk up the lower body. Your muscles will learn how to adjust, lengthen and become more supple. as a sense of balance and harmony. I have seen great results with my patients with Elaine’s method, I love it because I gave the balls to my husband and now he has stopped complaining about his back. 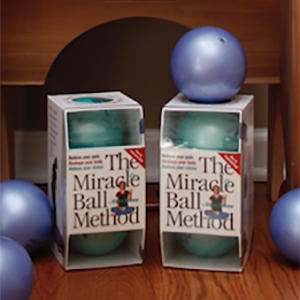 I started using The Miracle Ball Method™ and loved the results – more relaxed muscles and mind! I’m so glad you came up with this method and I can’t wait to start using them again on a regular basis. Thank you! In my 20 years as a dancer I’ve never felt so well placed and flexible. I didn’t know ballet could feel so right! All my bad habits seem to be fading away, even my turns feel better! This feels so right, all people must know about it!!! The balls have gave me back my life after a total knee replacement that did not work. My back was killing me and your balls stopped the pain. Thank you. neck and shoulder tension, sleeplessness and more. CAN THE MIRACLE BALL METHOD™ HELP ME? Hi. I am Elaine Petrone and welcome to The Miracle Ball Method™. Unless you are a person who gets through each day without a hint of ache, pain, stress, anxiety or some feeling of physical ‘just not quite right,’ the answer is a resounding “Yes.” While we all have similar parts, think of our bodies as unique machines, ones that each of us maneuver differently, creating unique conditions that often result in what I call the “Cycle of Pain” (tight muscles > poor breathing > stress ) which I talk about in my book, “The Miracle Ball Method™.” Being trapped in the pain and discomfort of this cycle causes us to hold our breath for relief (interesting idea, huh? 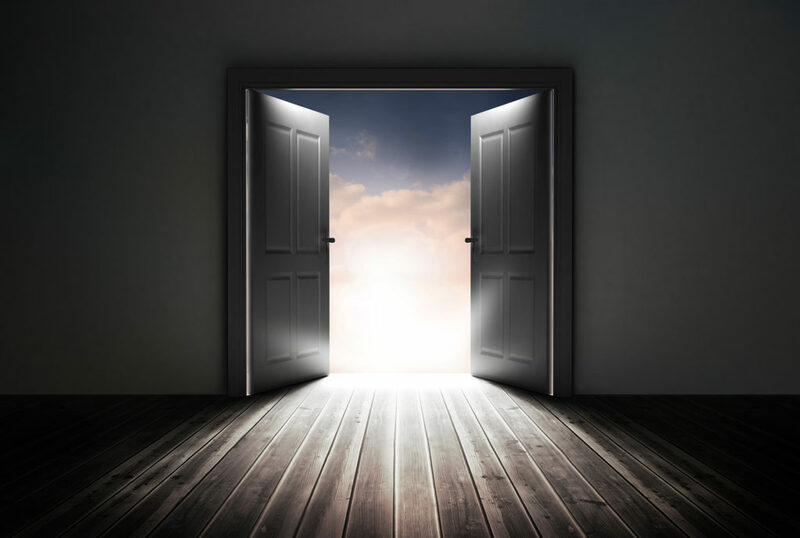 ), which only leads to more pain and discomfort, which then leads to potentially elevated stress levels, and then can lead to chronic situations…and round and round we go. This “Cycle of Pain” can be stopped by practicing The Miracle Ball Method™ and starting the process of “un-doing” the habitual behaviors which lock us in our states of ache, pain, stress, anxiety, and countless other unrelieved conditions. 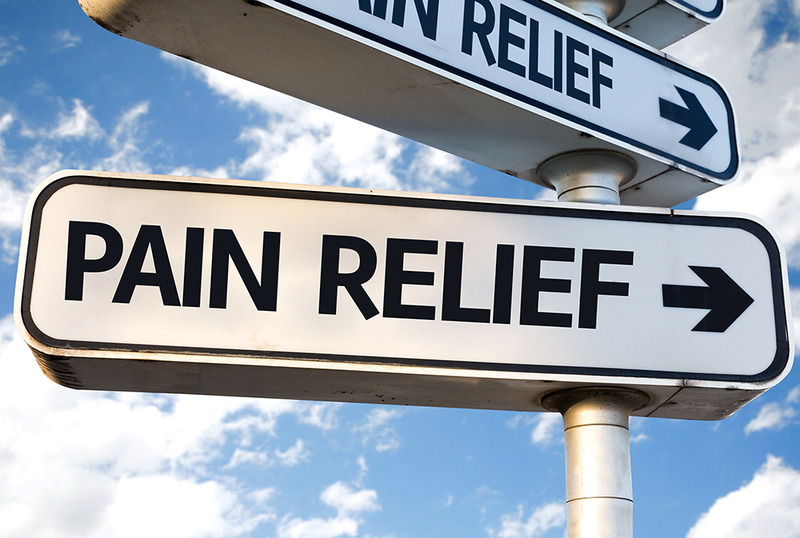 According to the National Institutes of Health, 80% of all people over 40 will experience some kind of chronic pain. + One billion dollars a year is lost due to missed work because of back pain. + Chronic stress can manifest itself into symtoms such as anxiety, headaches, high blood pressure, chest pain, heart palpitations and loss of sleep. + Knee and foot pain can lead to hips and back misalignment. Excess tension in your muscles can be the result of accidents, daily stress or misalignment issues like scoliosis and poor posture. The Miracle Ball Method™ relieves this excess muscle tension and you will find you have more freedom of movement and improved circulation. Your muscles become more supple, you will feel more parts of your body, breathing improves and your body’s innate sense of balance to realign is realized. Stress and pain is then lifted from your body.